Accessories help you get the most out of your brand new NVIDIA SHIELD Tablet. 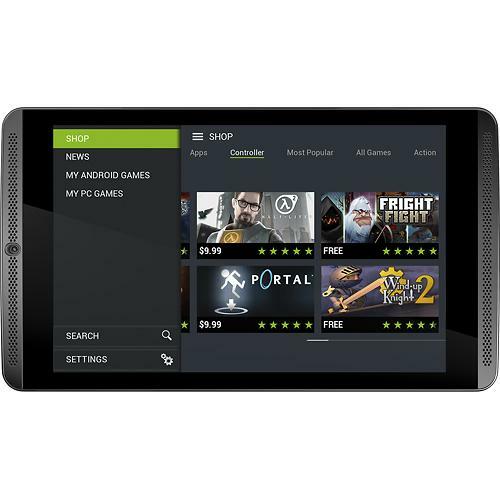 In addition to the general tablet device accessories, the NVIDIA SHIELD tablet has an additional accessory that takes the gaming experience to a whole new level. 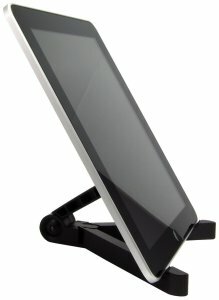 We have listed below the top 10 must have NVIDIA SHIELD tablet accessories. 1. 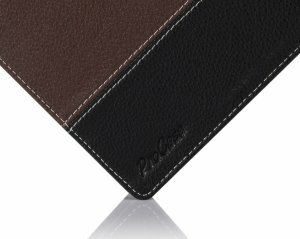 ProCase NVIDIA Shield Tablet Premium Folio Cover Case: It is essential that you protect your beloved gaming tablet with a good case/cover that looks stylish as well. The ProCase NVIDIA Shield Tablet Premium Folio Cover Case perfectly fits the bill. 2. 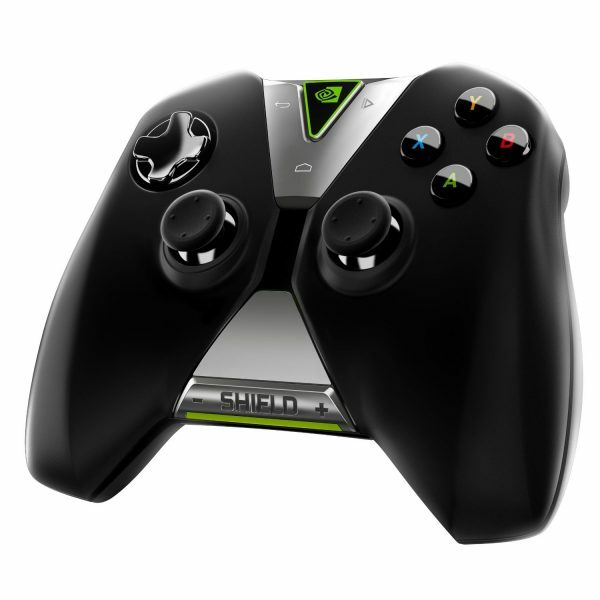 NVIDIA SHIELD Controller: The NVIDIA SHIELD Wireless Controller pairs seamlessly with the SHIELD tablet and is designed for both Android and PC. The SHIELD controller uses a custom Wi-Fi Direct solution that offers incredibly low latency and superior performance compared to standard Bluetooth controllers. 3. 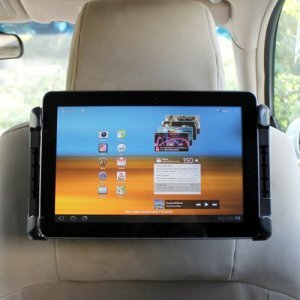 Arkon Travel Stand for NVIDIA SHIELD Tablet: The Arkon Travel Stand fits the NVIDIA SHIELD tablet as well as any tablet device with 7-inch to 12-inch screen size. 4. 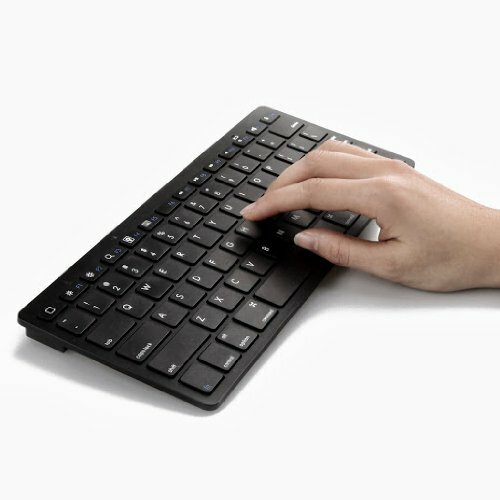 Anker Bluetooth Ultra-Slim Keyboard for NVIDIA SHIELD Tablet: The Anker Bluetooth Ultra-Slim Keyboard for NVIDIA SHIELD Tablet is a great wireless keyboard for your Bluetooth enabled smartphones, tablet devices and laptops including the NVIDIA SHIELD tablet. 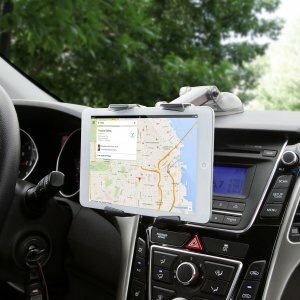 5. iKross Headrest Mount Holder for NVIDIA SHIELD Tablet: Keep your kids or back seat passengers entertained on those long journeys by turning the NVIDIA SHIELD tablet into an in-car entertainment system with the iKross Headrest Mount Holder for NVIDIA SHIELD Tablet. 6. iOttie Easy Smart Tap 2 Universal Car Desk Mount Holder Stand Cradle for NVIDIA SHIELD Tablet: Place your NVIDIA SHIELD tablet on your automobile’s dashboard or windshield with the iOttie Easy Smart Tap 2 Universal Car Desk Mount Holder Stand Cradle for NVIDIA SHIELD Tablet. 7. 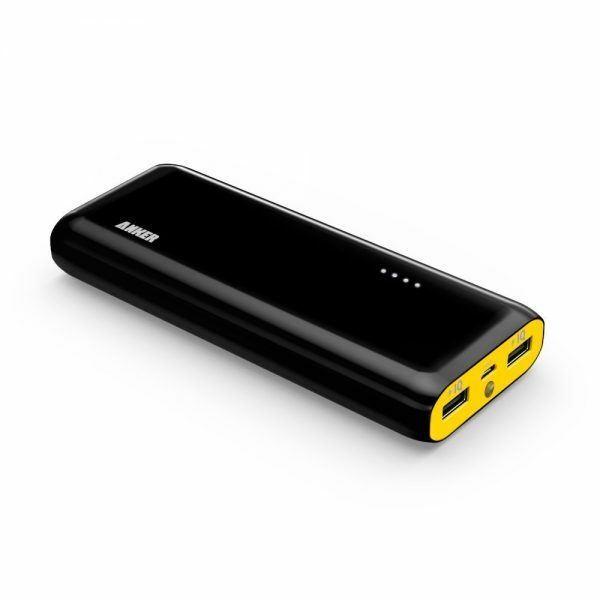 Anker 2nd Gen Astro E4 13000mAh Portable Charger External Battery Power Bank: The Anker 2nd Gen Astro E4 13000mAh Power Bank lets you have uninterrupted gaming sessions on your NVIDIA SHIELD tablet for several hours. The Anker 2nd Gen Astro E4 13000mAh Power Bank is capable of charging your NVIDIA SHIELD tablet more than twice. 8. 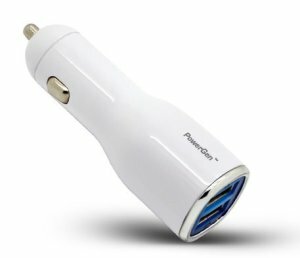 PowerGen Dual USB Car Charger: The PowerGen Dual USB Car Charger lets you charge the NVIDIA SHIELD tablet while traveling in your car. The PowerGen Dual USB Car Charger can be used to charge most USB powered devices. 9. AmazonBasics USB Cable: The AmazonBasics USB Cable lets you transfer data from the NVIDIA SHIELD tablet to your PC. 10. ArmorSuit MilitaryShield NVIDIA SHIELD Tablet Screen Protector: The ArmorSuit MilitaryShield NVIDIA SHIELD Tablet Screen Protector offers excellent protection to the NVIDIA SHIELD tablet from dust and scratches. The screen protector has a lifetime replacement warranty. These are the top 10 must have NVIDIA SHIELD tablet accessories. Hi! I want to share this kind of 2600mah Travel Power Bank Charger. High Quality Product – Power on the Go Mobile Iphone Battery Charger From LeMik. Compact Portable External Battery Power Bank Charger for Apple iPhone 5, 4S, 4, 3GS, iPod, Most Android Phones, and cameras. Comes with one USB cable.